Having physiotherapy after a hip replacement will help you recover more quickly and if possible, it’s a good idea to see a physiotherapist before your surgery as well. ability and to help achieve specific goals in a safe, efficient manner. 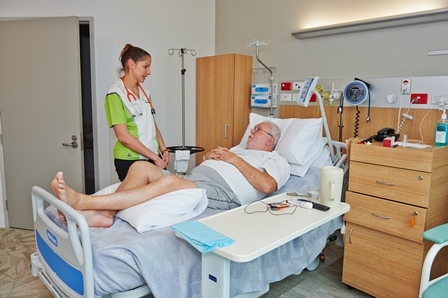 Physiotherapist Amber Whiteford from SouthCare says starting exercises before surgery will ensure the best muscle strength and range of movement for your joints. “You can start physiotherapy any time before the operation,” Ms Whiteford says. ← Anyone for tennis elbow?